This course is intended for anyone interested in working in Accounting and Finance field or as an Analyst in any department of a company. This course is aimed at beginners to advanced level professionals, to brush up the skills fast. This Course is intended for any one interested in changing his career looking for alternative options. 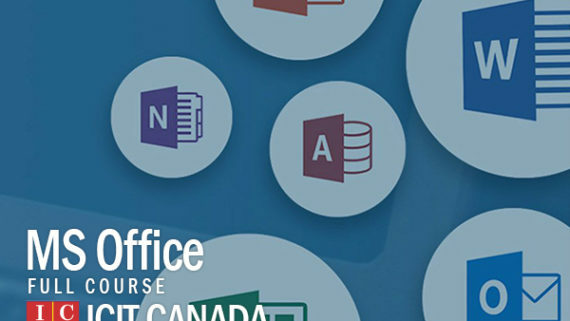 Microsoft Excel is one of the most important tools used in all the organizations. In today’s world almost all the departments need to work with figures and analysis and hence require Excel skills. 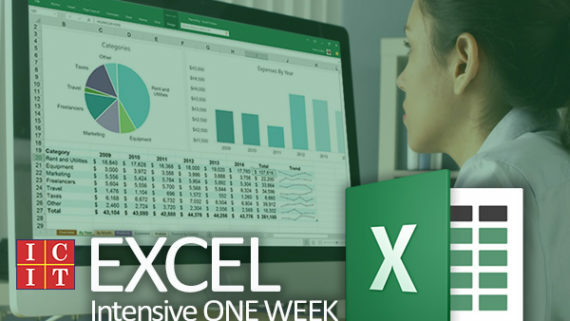 Excel now is assumed knowledge expected when you join the organization and no one provides training in Excel at the workplace. However, many employees severely lack right Excel skills and use manual ways of doing the work which could be automated using Advanced Excel skills. All the large organizations are looking for some ERP experience like SAP, Oracle financials, JDE etc. ICIT specializes in SAP FICO and MM modules. These ERPs are used for inputting the data and generating reports and information. 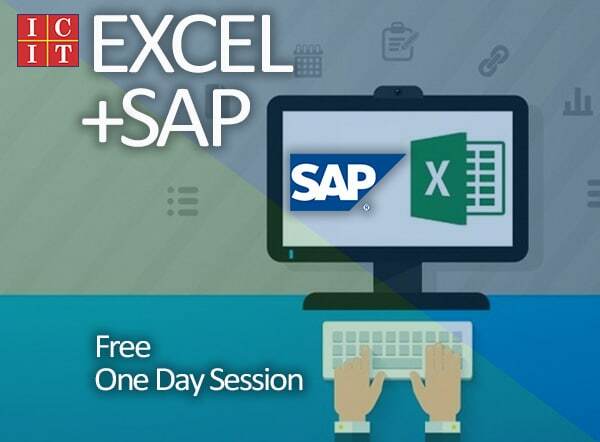 As a Community help ICIT Canada provides free 1-day Excel & SAP training. 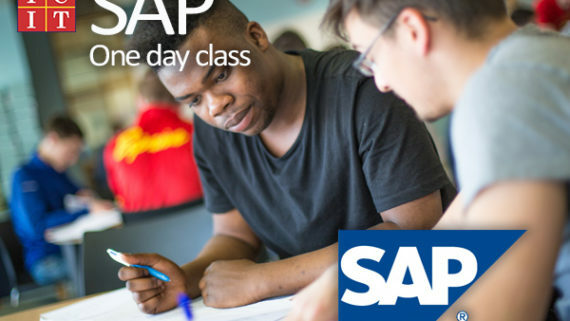 This is beneficial for anyone having prior experience in Excel& SAP and would like to brush up his skills. It is also beneficial for those who are looking for some exposure in Excel & SAP. 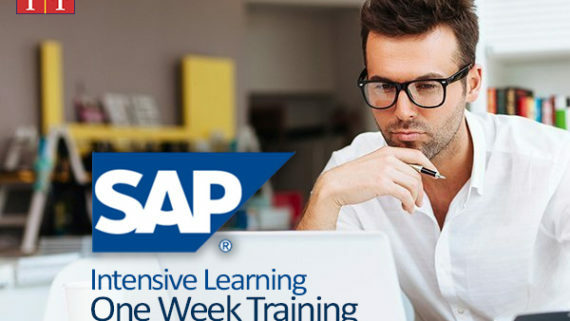 This training covers beginners to intermediate level of Excel & SAP. Anyone interested in advanced Excel & SAP can join our 1-day Excel and 1-day SAP training or our full SFA training package. Basic knowledge in Excel & some Computer skills. Your own Laptop to be used in class. 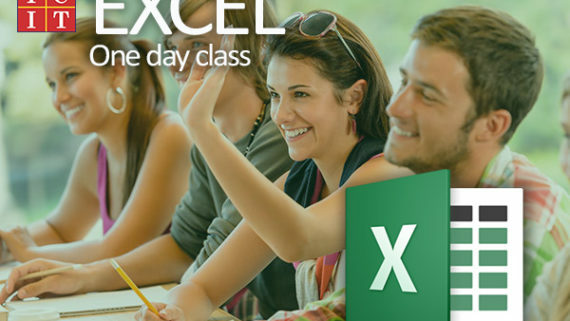 Excel pre-installed on your laptop. Accounting background, desirable but not a must. Prior experience on any ERP or similar software desirable.